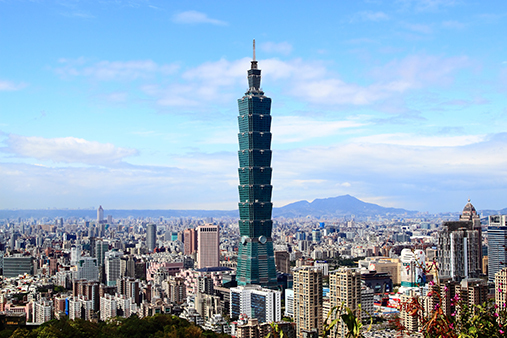 In 1996, Our Daily Bread Ministries Foundation was established in Taiwan. We had only one staff member then, operating from a rented 250 square-feet room in the offices of the Olive Foundation. Today, we have ten full-time staff members and a team of passionate volunteers, all striving to distribute our biblical resources to churches and readers in a timely and efficient way. Besides the popular Our Daily Bread devotional, we also distribute Bible study resources and outreach materials. Our Daily Bread audio readings are featured on Taiwanese radio stations and our Day of Discovery programs are aired on one local television station. To serve the needs of our online readership, we have made our biblical resources easily accessible via our website, Facebook page, and mobile app. Readers can also subscribe to receive Our Daily Bread in their email inbox daily. Through our devotionals, Bible study materials and outreach resources, we remain committed to reaching all corners of Taiwan and all Traditional Chinese readers worldwide with the life-changing wisdom of the Bible.